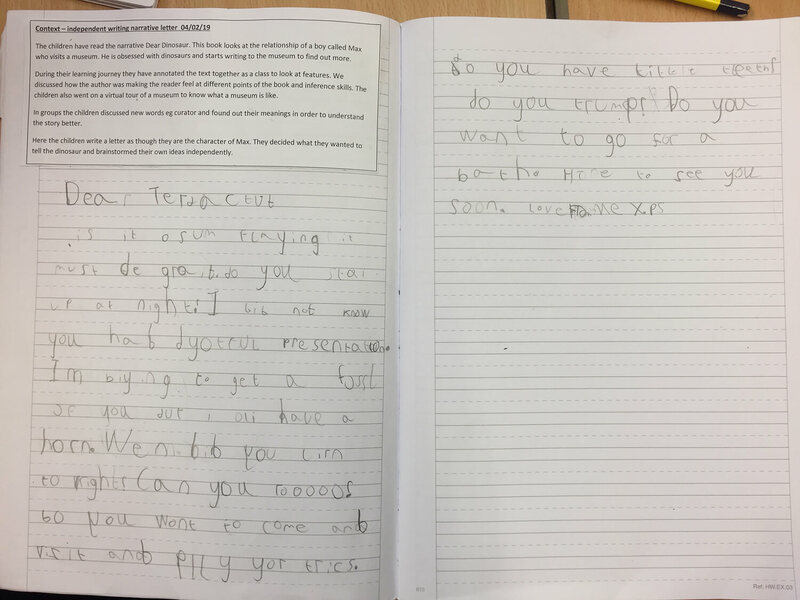 Y1 are working really hard on their independent writing skills. We are trying to show our presentation skills and develop our handwriting. Here are some of our thoughts about our learning.